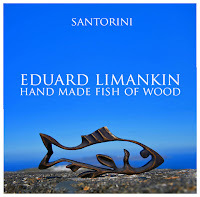 When you take a stroll in the scenic village of Pyrgos, you can visit the wood sculpture exhibition entitled "Fish" by the Ukrainian artist Eduard Limankin, who has been living and working in Pyrgos for the last 17 years. 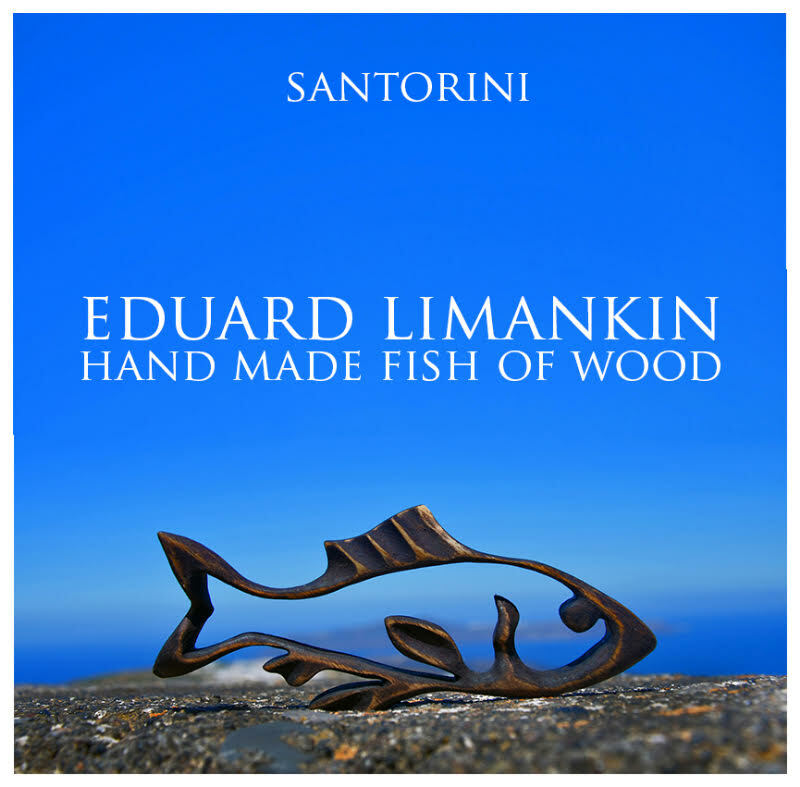 The exhibition takes place in the Estia Cultural Center in the main square of Pyrgos, runs until 4 September and is open daily from 10.00 to 13.00 and from 18.00 to 21.00. Free entrance.